Yep – the Florida Department of Law Enforcement’s website for “predators.” Well-played former owner, well-played. As the article states, an ICANN UDRP proceeding has been initiated. I didn’t see it on WIPO’s or NAF’s websites this morning, but I wonder if the UDRP proceeding will even be successful. If the sale contracts did not include the domain name, the only way that a UDRP proceeding would result in transferring the domain is if the UDRP Panel determines that the current owner registered AND used the domain in bad faith. 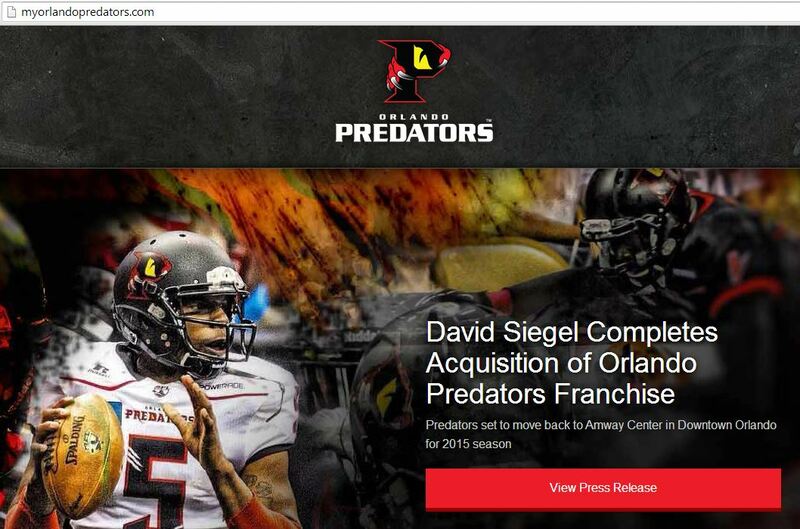 My guess is that the domain was registered prior to the sale for the purpose of promoting the Orlando Predators football team. No bad faith there. And, while it was used to promote the team, there’s probably no bad faith there, either. This could be a very interesting proceeding, presuming it isn’t worked out between the parties. For now, go to http://www.myorlandopredators.com for info on the football team (and not to create your own database of Orlando-area sexual predators).